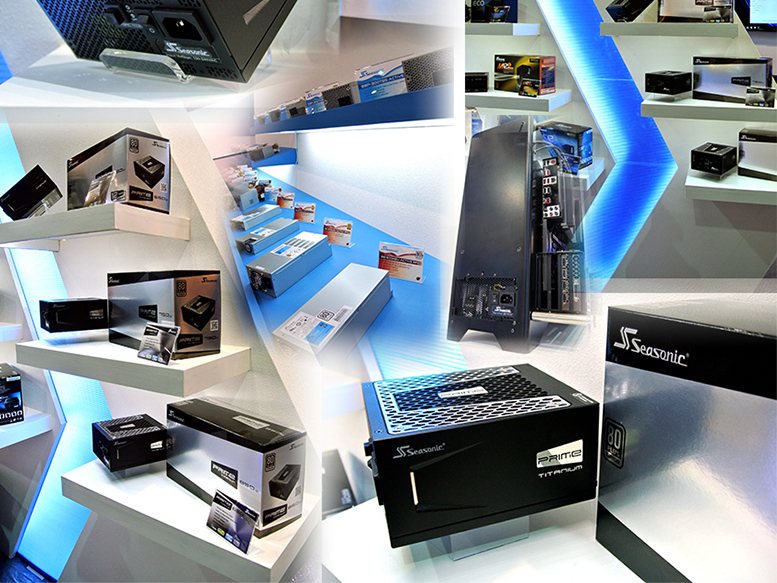 On Monday 29th May 2017, the eve of Computex 2017, at 7pm, the winners of the European Hardware Awards 2017 will be announced at the W Hotel in Taipei, Taiwan. In deciding the finalists, all of the European Hardware Association (EHA) Editors came together, just like they do every year, to create a master list of the best products being sold in the European Union. 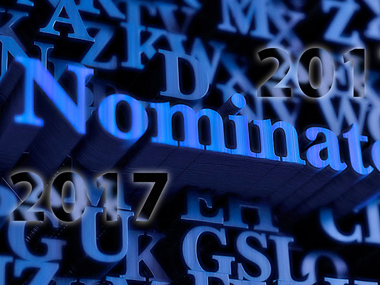 The EHA Award Committee is comprised of the editors of the most prominent hardware review sites – Hardware.Info (The Netherlands), KitGuru (United Kingdom), Hardwareluxx (DE), SweClockers (Sweden), CowCotland (France), Geeknetic (Spain), Hardware Upgrade (Italy), PurePC (Poland) and Lab 501 (Romania). 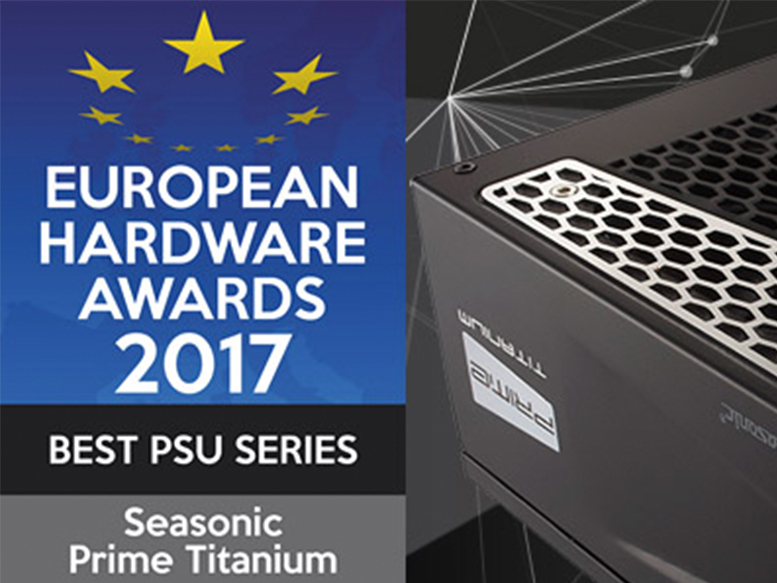 Based on this year’s results the Seasonic PRIME Titanium is a finalist and a great contender for the 2017 EHA Award.